Flexibility! We can’t stress this enough against competing systems. These systems can be tailored for anything you want, even as a 2-way that can be upgraded to a 3-way. MX–designs – a car audio installers dream. Our first goal was to engineer and develop the most versatile, flexible, and compact audiophile car audio sound system ever conceived. Any "way" is possible. 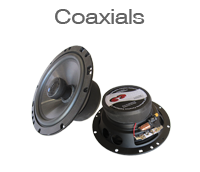 Woofer, midrange, and/or tweeter may be used in any combination with adjustability and tuning options never seen before the birth of the MX-Designs.com sound systems. Installation of MX-Designs sound systems is an adventure and an installers dream in a world of possibilities and custom control. 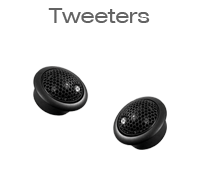 The MX-designs sound systems can be designed without some drivers connected which gives the owner an option to change and upgrade their sound system at any time without removing any parts. Keep the entire system in place and add the missing drivers. Adjust the unique MX-1000SX crossovers and off you go. 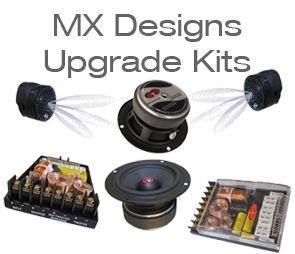 Take a look at our pre-designed 2-way and 3-ways systems and see which will fit your vehicle and specific needs. If you have a system already, maybe one of the upgrade kits will be a good add-on option. Our system design staff will be happy to work with you and your installer throughout the whole system design and installation process. 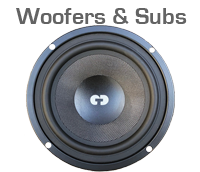 Our second goal is to make every customer 100% happy with their sound system. 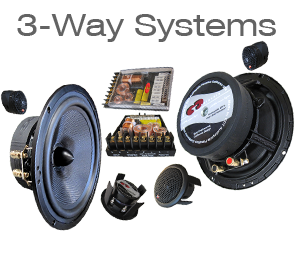 We have dedicated system designers available to help you decide what will fit and sound the best in your specific vehicle. They will not give up until your sound system is installed and tweaked and tuned to your satisfaction. 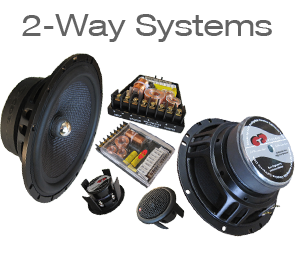 Design your sound system with one of our dedicated sound system designers and get a free special 5 year extended warranty on your MX-designs.com sound system.